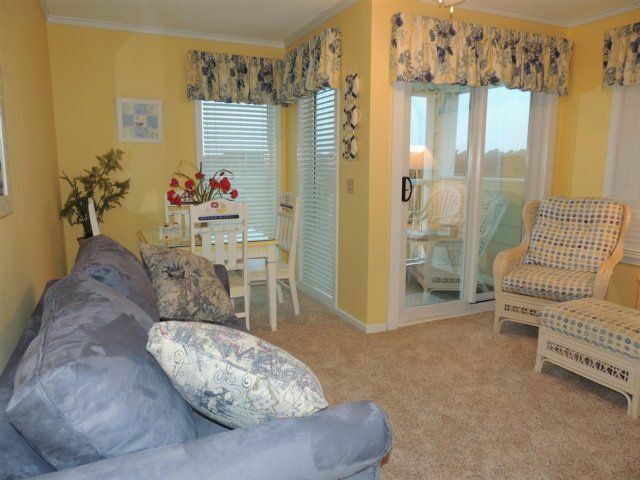 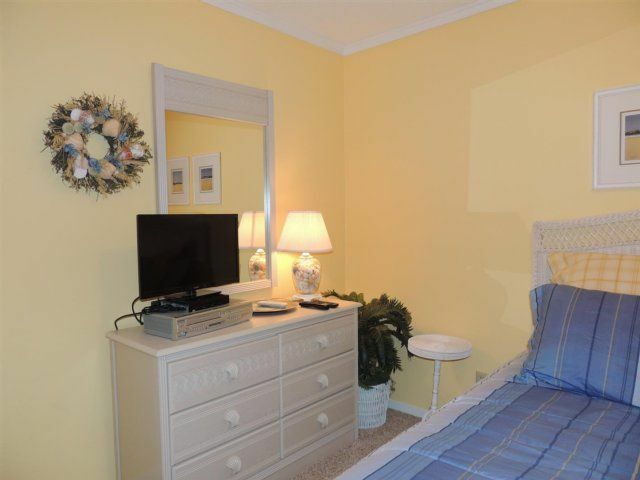 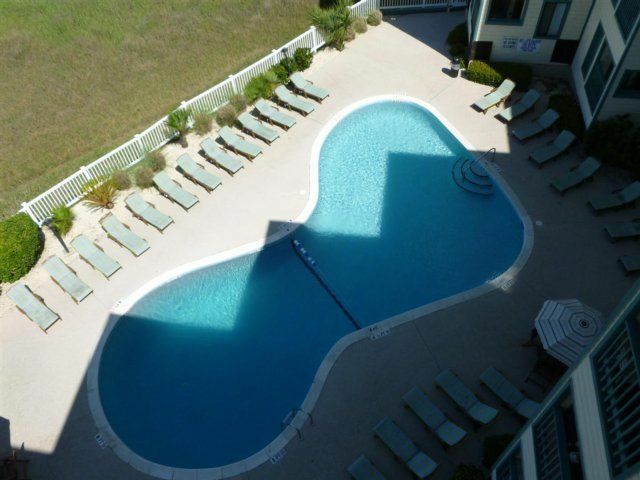 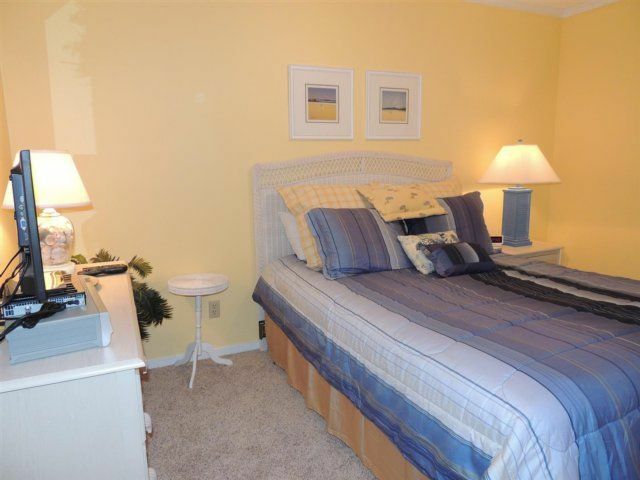 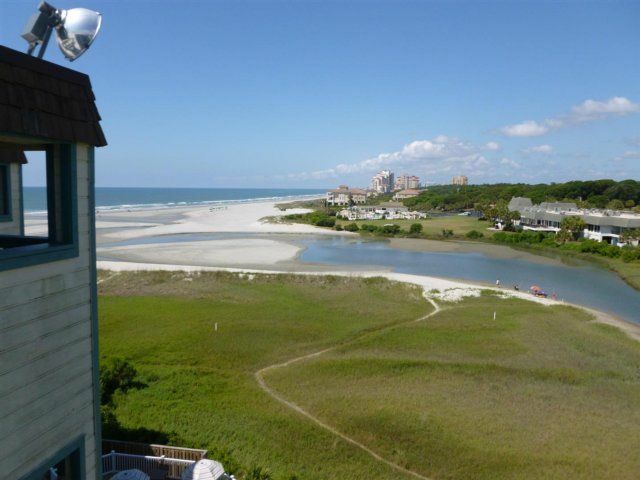 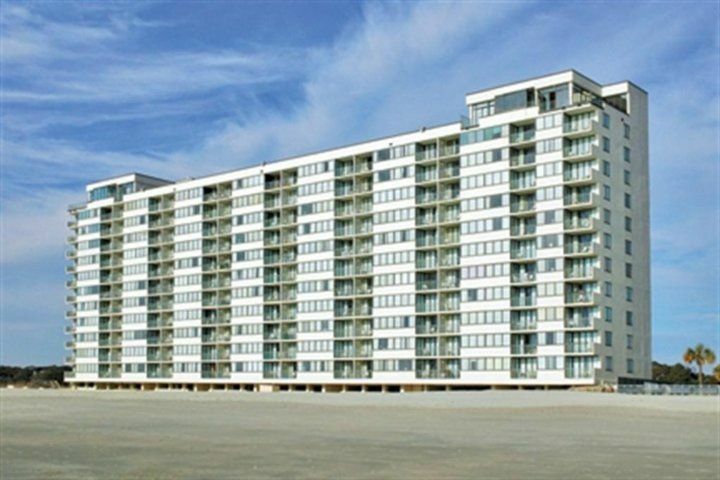 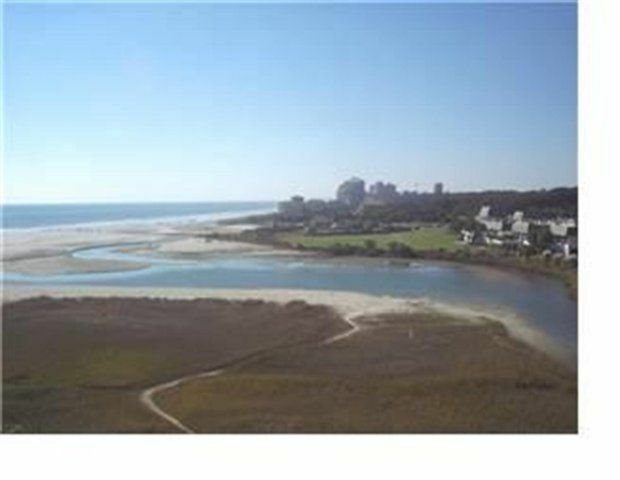 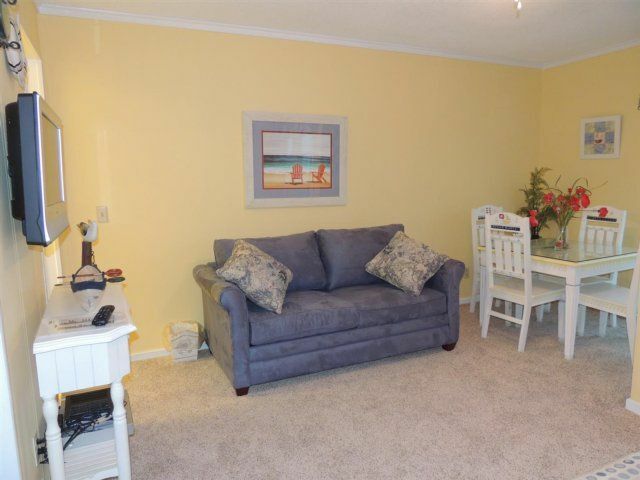 Located at the end of Shore Drive in the very popular Arcadian section of Myrtle Beach sits Sands Beach Club I. 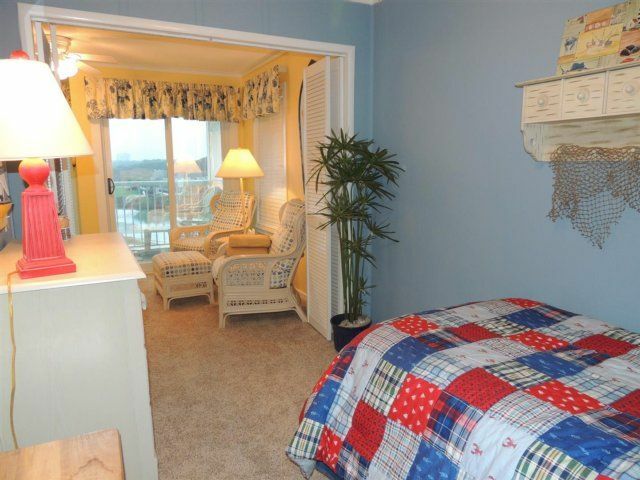 This resort offers a wonderful marsh/ocean view from the balcony. 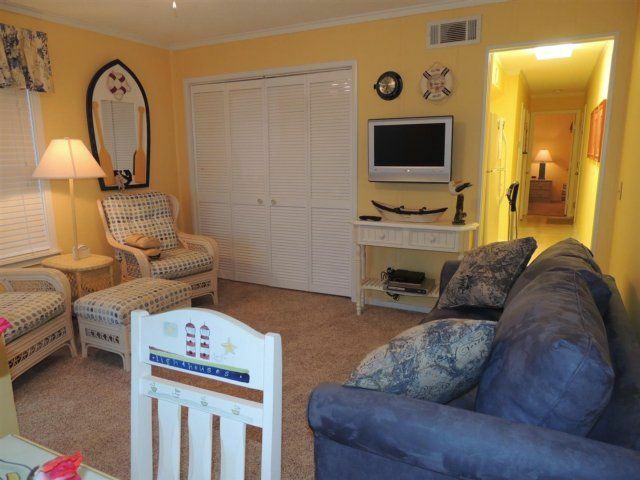 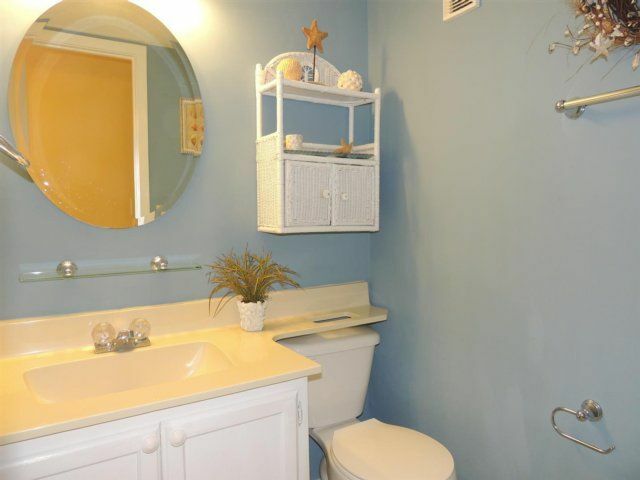 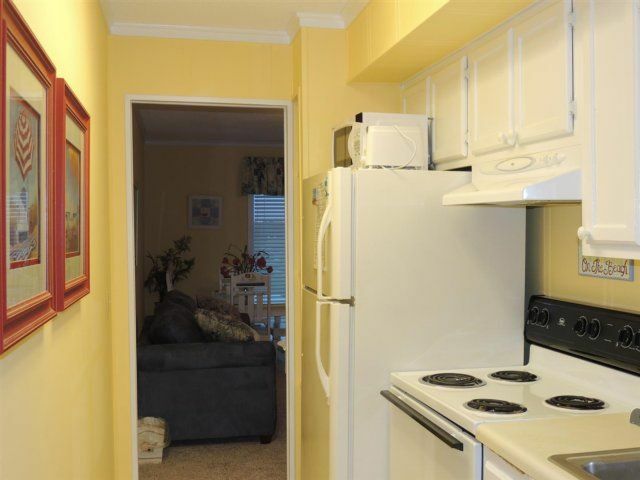 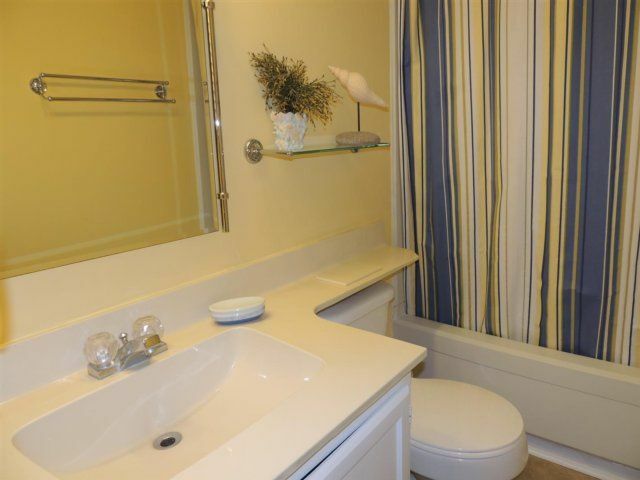 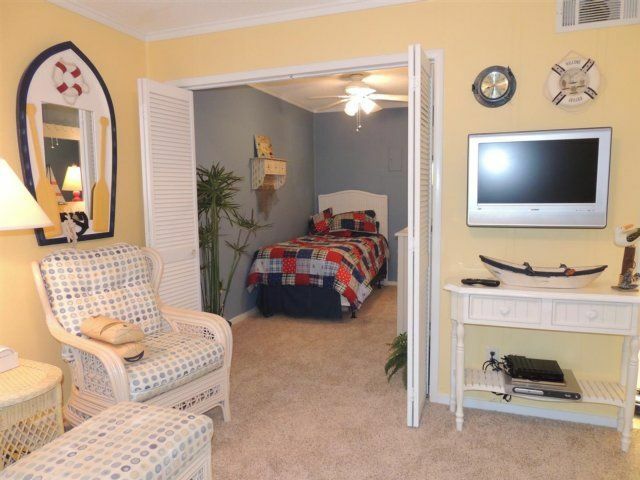 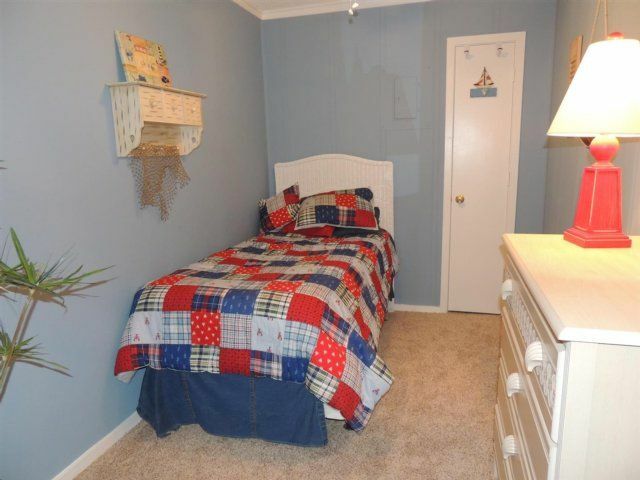 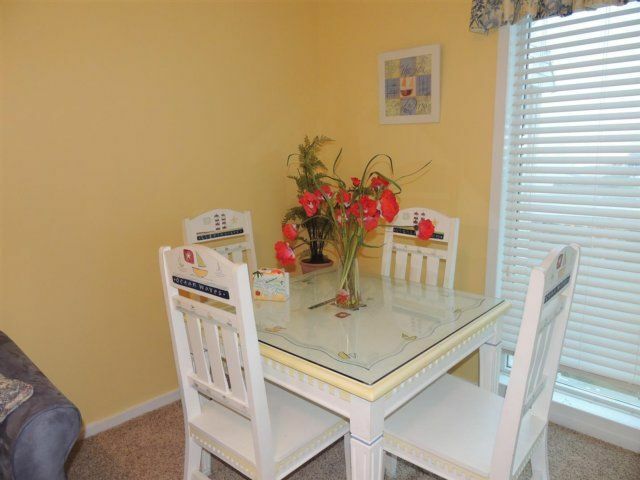 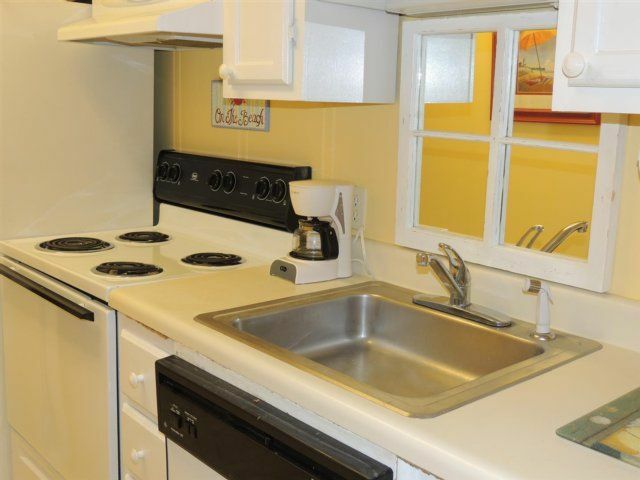 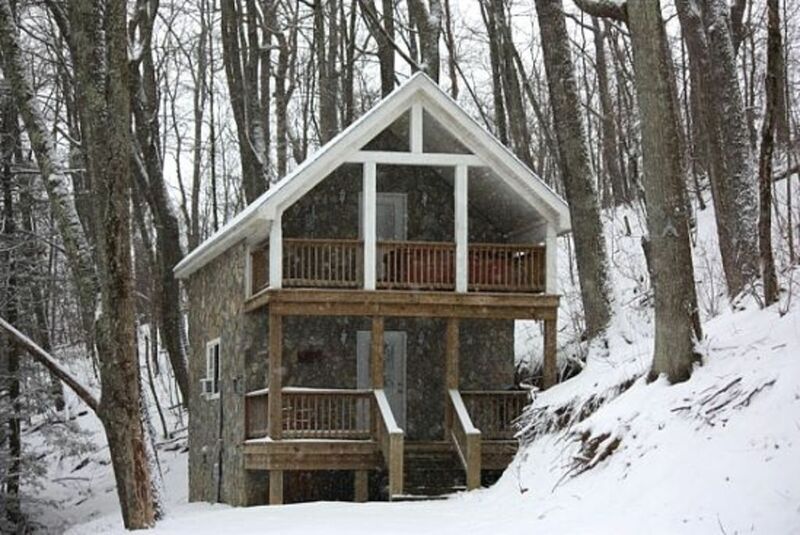 This condo has many updates including flat screen TV, WI-FI and much more. 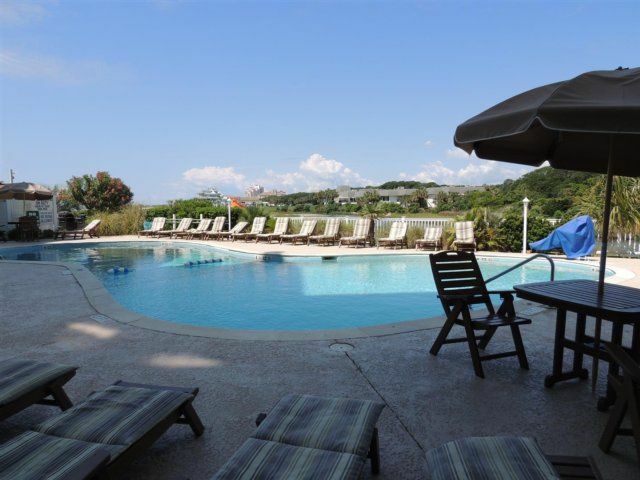 Amenities include an indoor/outdoor pool, whirlpool, fitness room, basketball, volleyball court and lighted tennis courts. 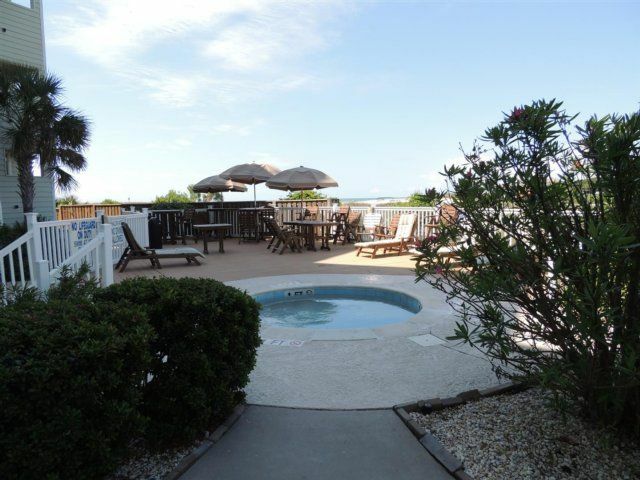 For your convenience the resort offers covered parking areas, elevators, and coin operated laundry facilities. 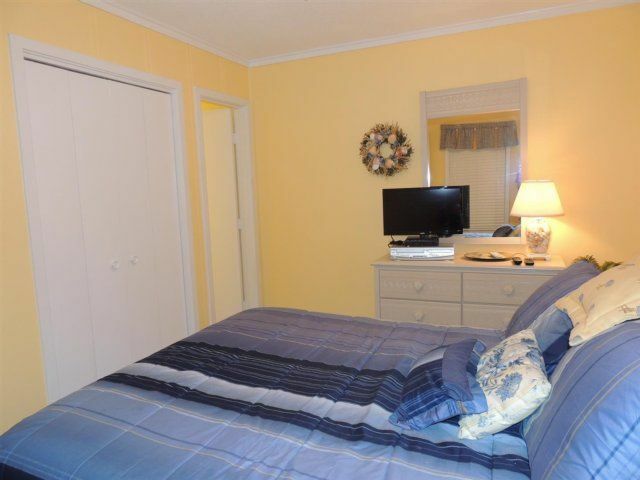 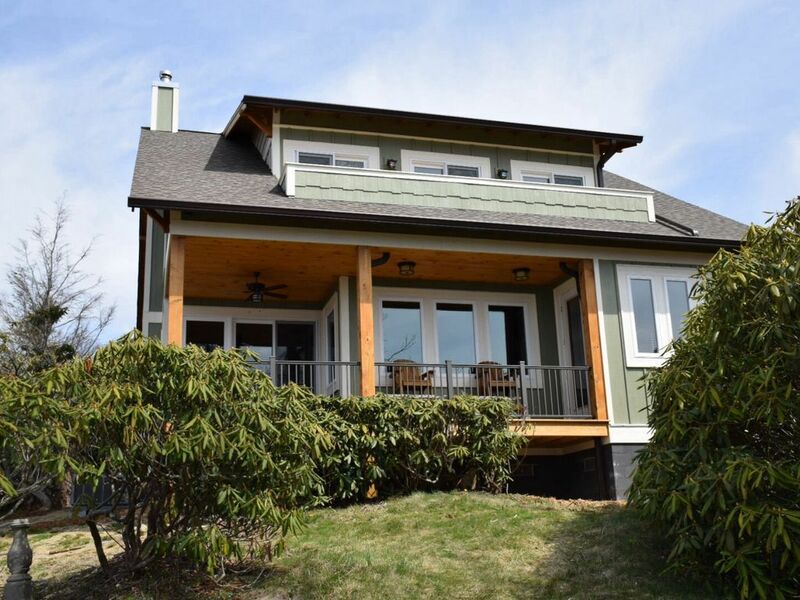 This is a condo that you will return to time after time, sure to be a part of fond memories with family and friends for years to come.